Sometimes I like to daydream about an "official" Glitter Guide office. I gather inspiration from around the web that are full of glittery details! So far I imagine it white with pops of fun and quirky details like a neon sign, sparkly tassel, and unique pieces turned into art. The yellow reminder is my favorite :) And I think every girl needs a glitter globe in her office! 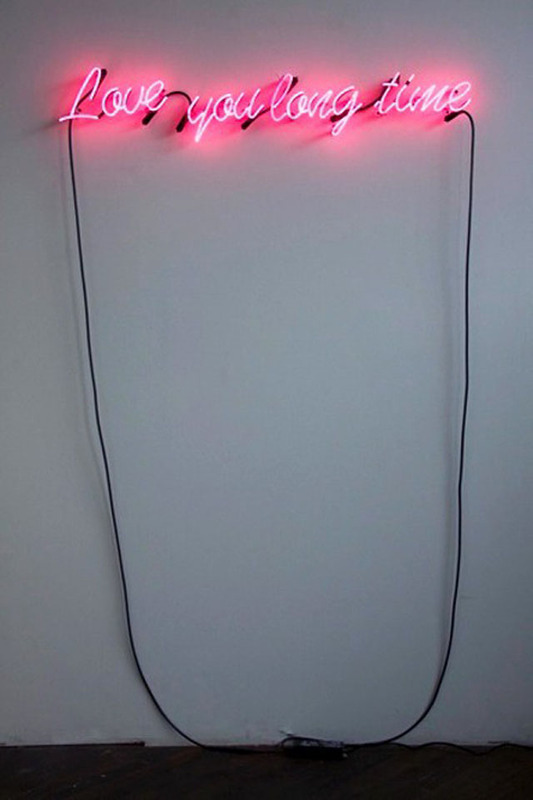 I've always wanted a neon sign since Michelle Pfieffer had one in Batman. Swoon. I love the reminder and the glitter globe :) really great! I need that globe!! LOVE! I love, need, want, die for that teal couch! Great inspiration. I've always wanted a confetti system banner. They are so cute! 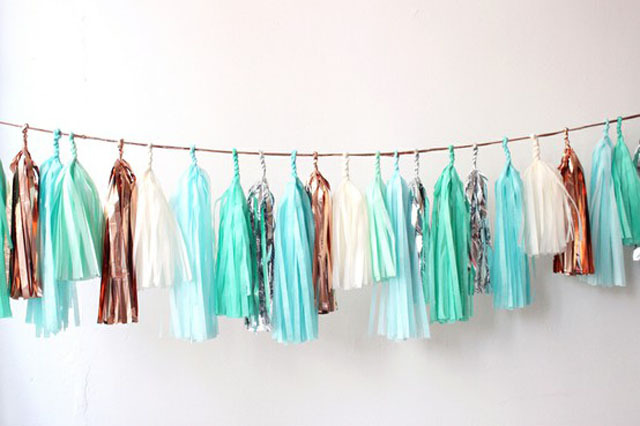 i just love the colored tassles! I love the teal couch!! I love furniture in quirky colours. When I was a little girl my grandparents had a couch and chairs made of velvet in a dusty rose colour. It sounds way tacky but somehow it worked just perfect! WIN $100 SHOPBOP GIFT CARD! That teal couch looks comfy enough to sleep on! Bring back siestas in the office babe...total swoonworthy! i love the interior design pics! 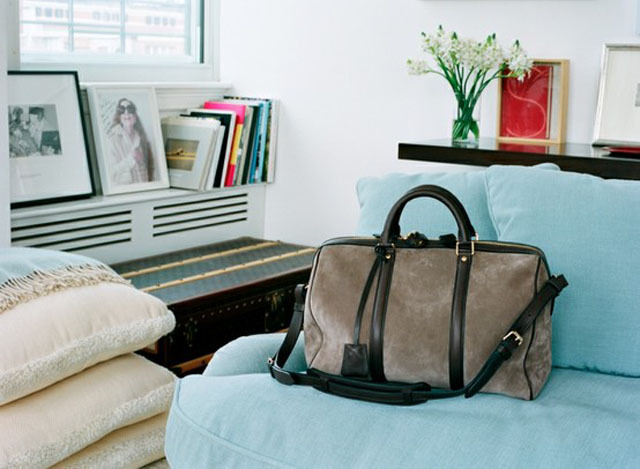 love the teal couch and the bag! I love that globe and I am all over creating my own string of tassels. Keep dreaming! I know it will happen! A glitter globe and a neon sign. Wow, wouldn't it be a joy to have those in MY room ;) The bag is super cute and I'm so happy I stumbled across your blog! You BET I'm a new follower! Wonderful interior!The place where all dreams will come true! I love that wall hanging! Too funny. Love the glittery tassles and that tan travel bag. I love all of these inspiring touches. I would love to create an office that makes me want to sit and work. I'd love to see what you'd come up with for yours! 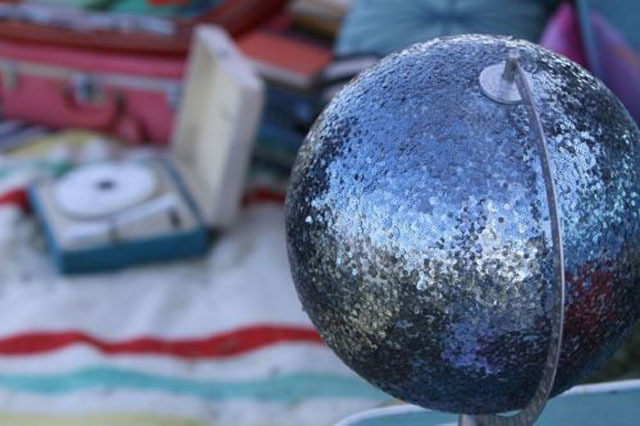 The neon sign and glitter globe are great ideas! And I think it's so cool using a large saying instead of a photo or picture. :) ~Now you got me inspired! I like that bag and the little reminder..its so true! I love daydreaming about things like this too. That work bag is beautiful! This post just made my day! Thank you!! 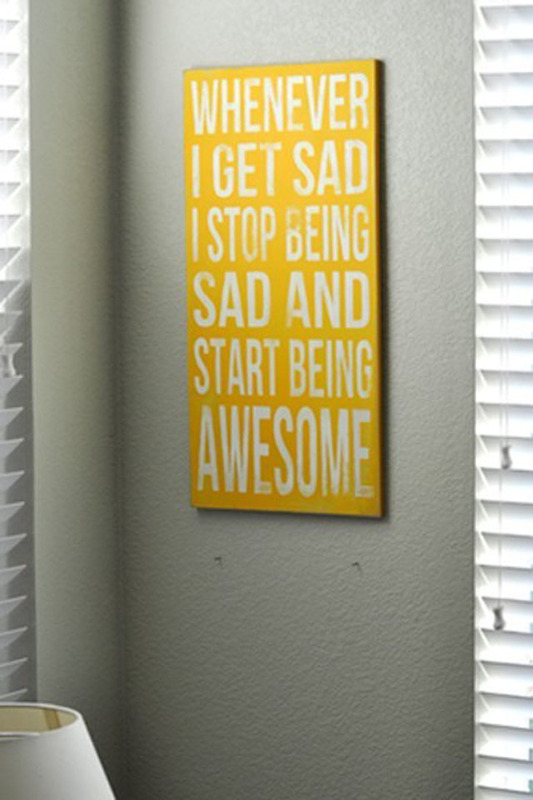 Just wanted to drop you a note and let you know how much I love that 'stop being sad and start being awesome' painting. I think I might just make one for myself over the long weekend. So thanks for that post! I'm sure you will have an official GG office soon! !